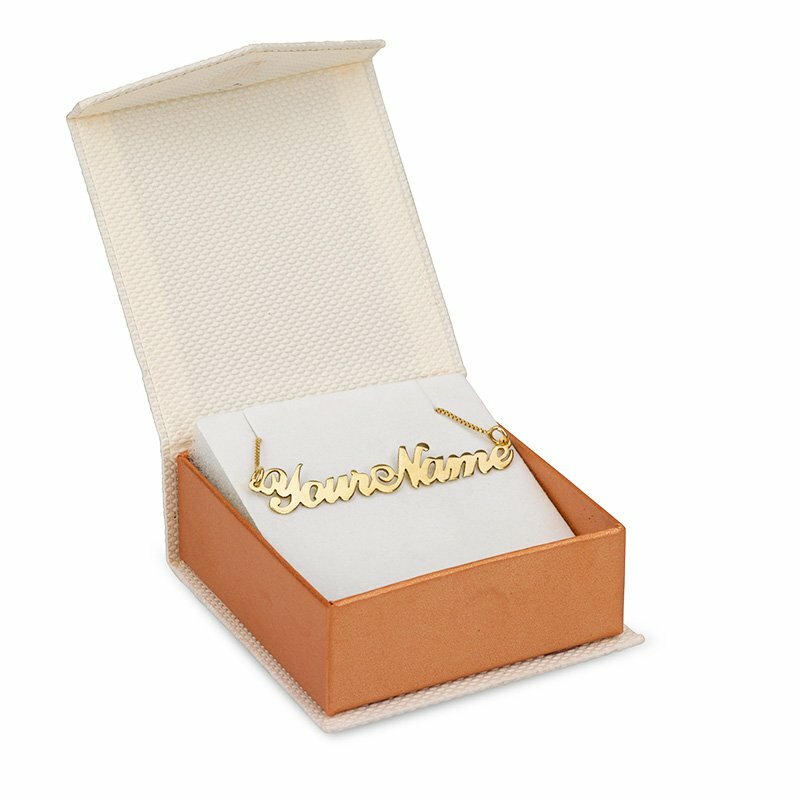 Personalized Jewellery is one of the top jewellery stores available online. 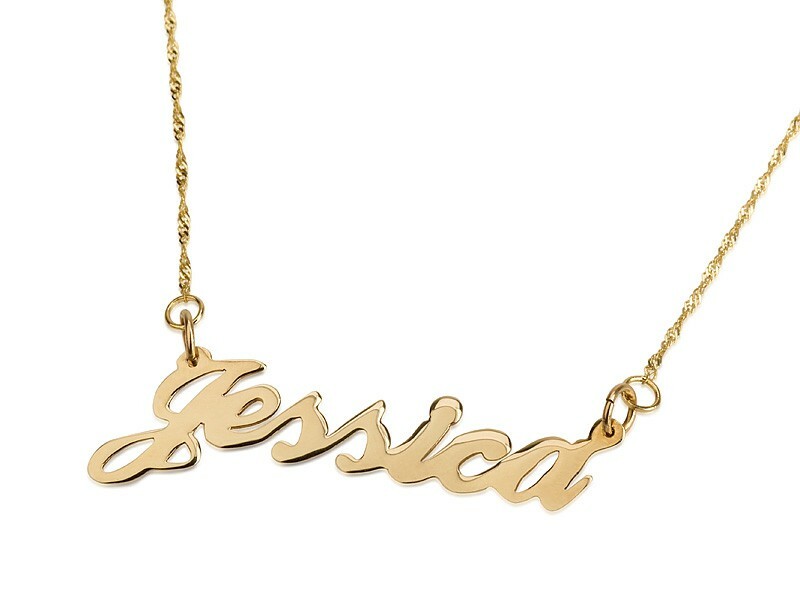 The latest design that is drawing a lot of attention is the stunning 18K Solid gold Name Necklace Special “Jessica” Style. 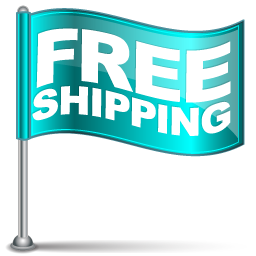 Customers can even avail free shipment for this order. Trying to give a personalized gift to your special someone? This 18K Solid gold Name Necklace Special "Jessica" Style is the perfect gift for anytime of the year. This is a great necklace to wear for any occasion. 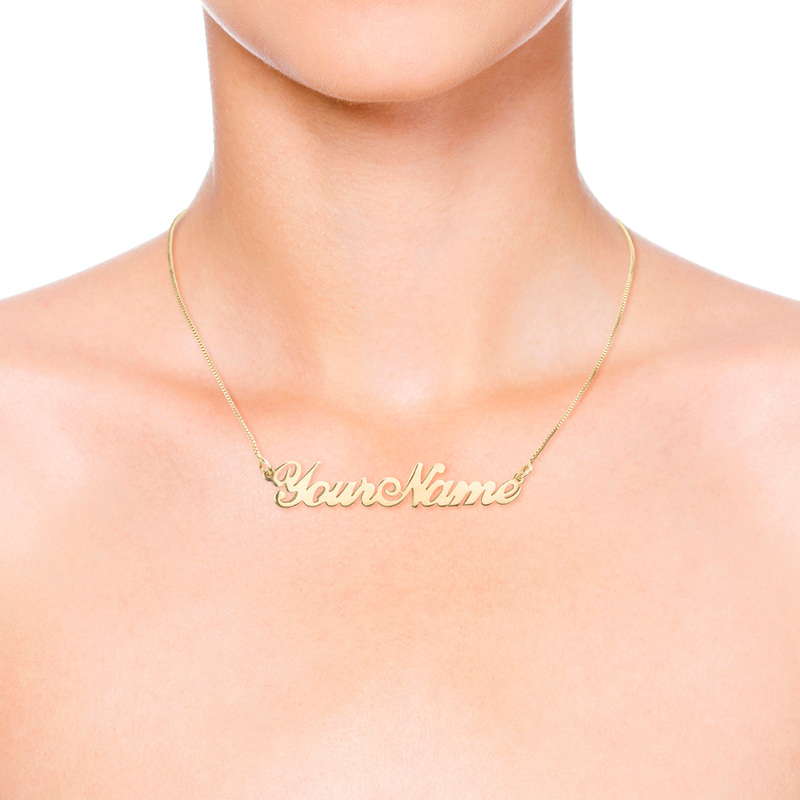 style up your outfit with this necklace. Click here to choose our Customized chain lengths that suit you best.